There's magic amongst the flowers throughout summer. 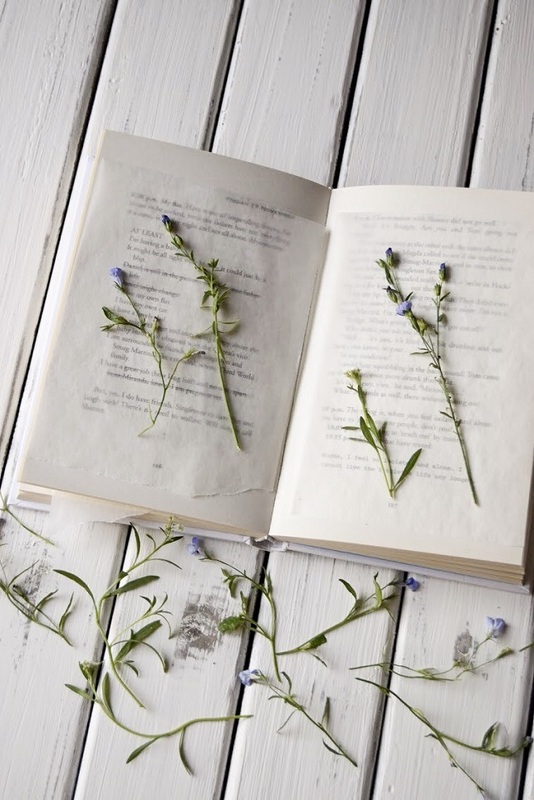 An abundance of wild flowers that grow chaotically in the meadows and grasslands, hidden in the cracks of walls and pavements, swaying in the breeze by the coastlines or even springing up in local parks. There's just so much floral magic to see throughout each of the seasons and you'll find them growing wherever you go. I love to have a bunch of flowers in the house all year round, either bought from a shop or a few cut from the garden, placed in an old jar or vase. They brighten up a space, bring calmness and a welcoming feeling to the home. The only downside is that they don't last as long as we would like, no matter how much we try to keep them. Flower pressing is a wonderful way to keep flowers for longer. I still love to have my weekly bunch of fresh flowers, but there's so many ways in which you can use dried pressed flowers. I see it as a way of savouring a season, preserving the delicate detail of the petals, the shapes, colour and textures. Although summer is slowly coming to an end and autumn isn't too far away, there's still time to pick summer blooms. I've been collecting the last of the wild flowers from the garden to be pressed and kept for just that extra bit longer. They look beautiful displayed inside glass photo frames, used for making your own greeting cards and work perfectly for photography props. 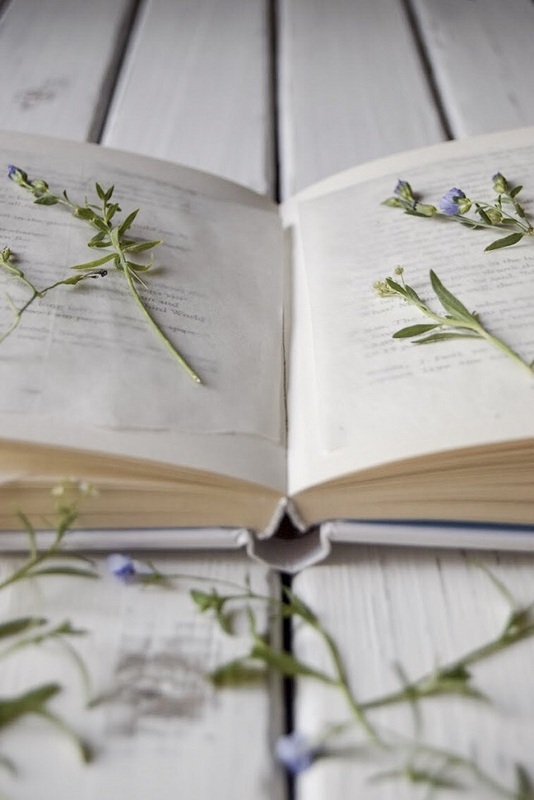 And it's not only flowers that can be pressed, but you can also try with a selection of foraged leaves and foliage throughout each of the seasons. They too look beautiful framed and also make lovely simple gift packaging details and Christmas decorations. After a few times practising it's become a new favourite hobby of mine, which I'm looking forward to carrying on throughout each of the seasons! 1. Forage flowers. Shop bought are also good to use, but I find there's nothing quite like going out around the local woodlands and countryside to find wild flowers! When out foraging flowers, be mindful of your surroundings and choose flowers that are growing wild. Try not to pick too many flowers from the same area and watch out for any bugs and other wildlife that may have made their homes in the surrounding area. Flowers to pick are best when dry and have had a good amount of sunlight. 2. 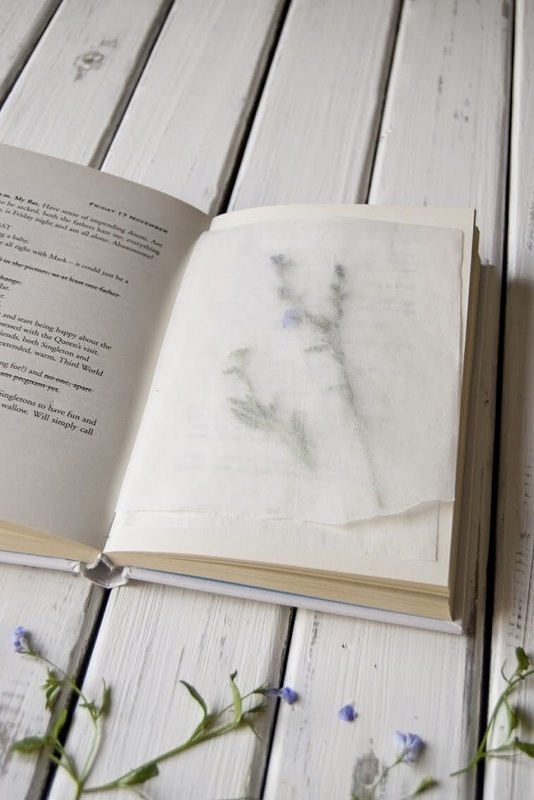 Cut the parchment paper into rectangles and place in between the pages of your book. 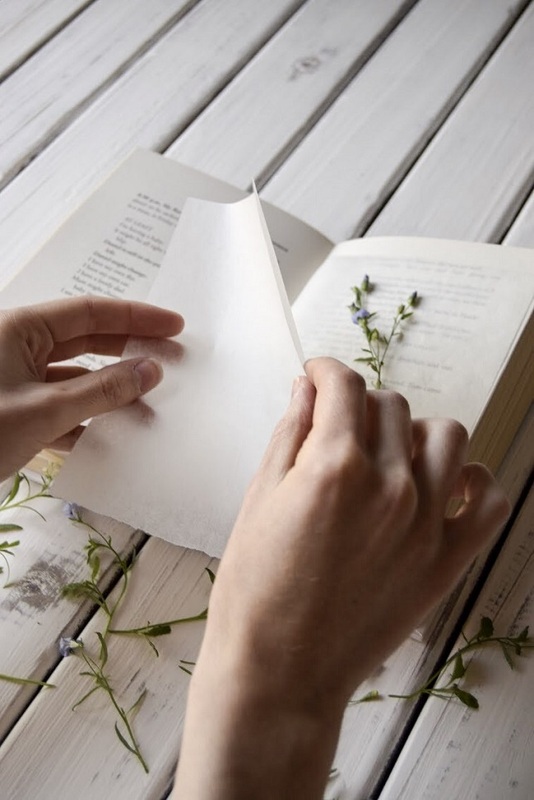 Place the flowers on top of one side of the parchment spaced apart, press into shape and place another piece of parchment over the top of the flowers. 3. Close the book shut and place in a cool, dark space and pile with more books or something heavy to keep the book closed tight. It takes around two to four weeks for the flowers to fully dry. 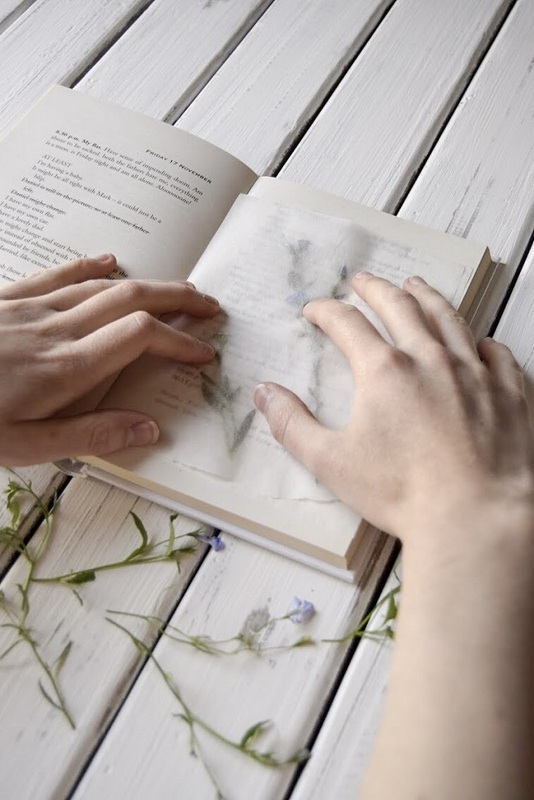 Once dry you can then remove them from the pages of the books and use them for whatever you like! Have you ever pressed flowers before?